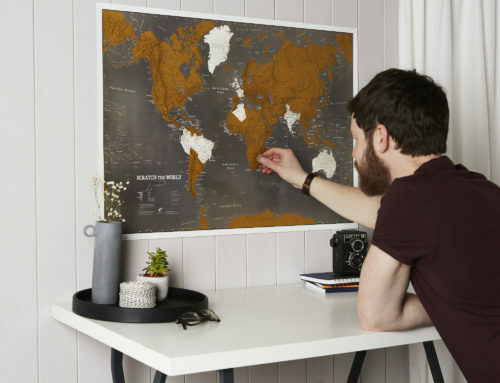 For dads who love a project, there’s our vintage-style Antique World Map, which comes printed with your own personal message to dad. 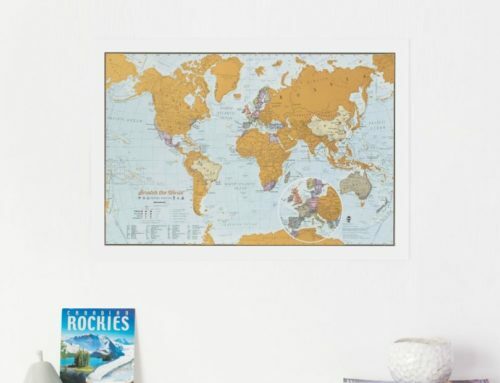 Laminated and board mounted, this map is available in a variety of sizes, and also includes pins and tags, allowing him to map out his own travel memories and make global plans for the future. 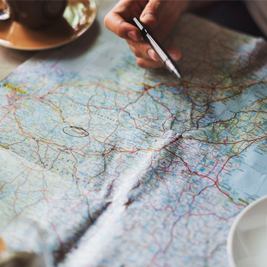 For dads with big travel plans, our Scratch The World map is the perfect starting point for an adventure. 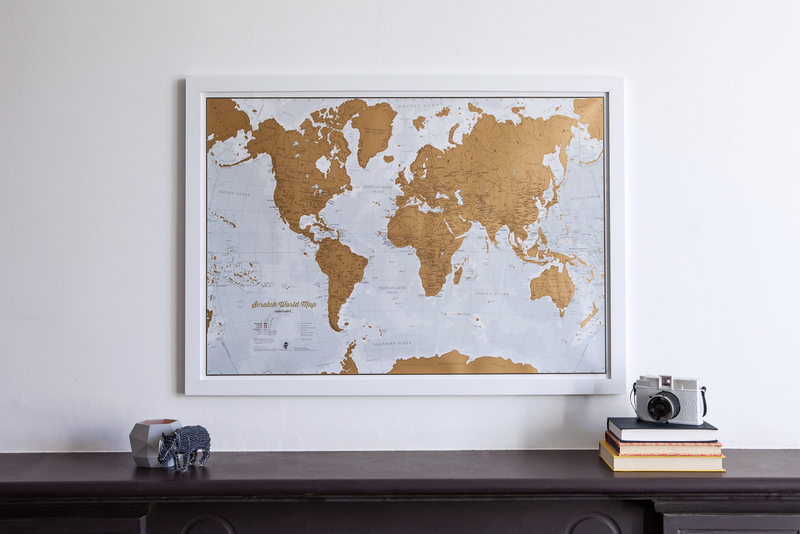 Scratch off a panel for every family holiday destination, bit by bit, to reveal a beautiful world map underneath. 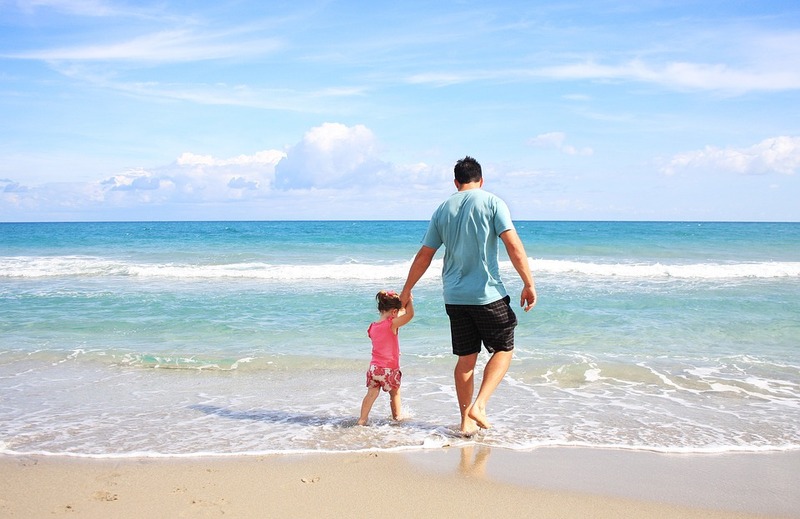 Ideal as a family activity! 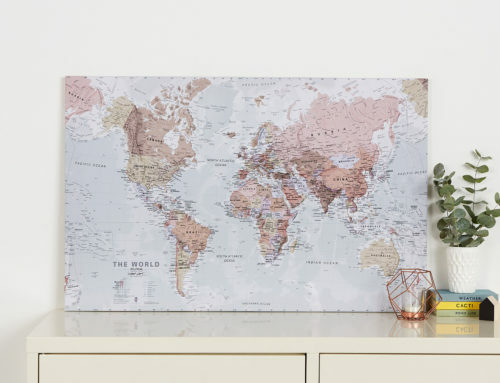 For dads who spend just a little too much time at the office, dreaming of their next getaway, our Executive World Map Print, is perfect for the workaholic in the family. 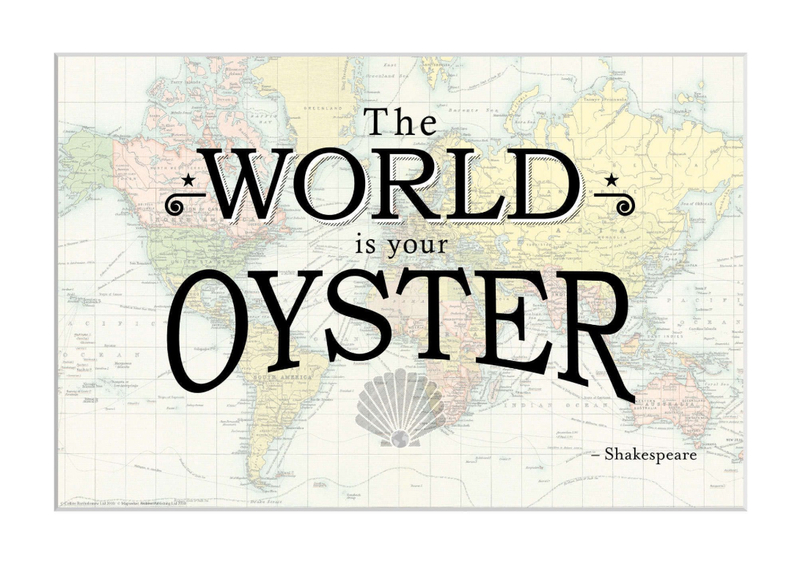 This slick print, with muted tones, was just made to take pride of place in the office. 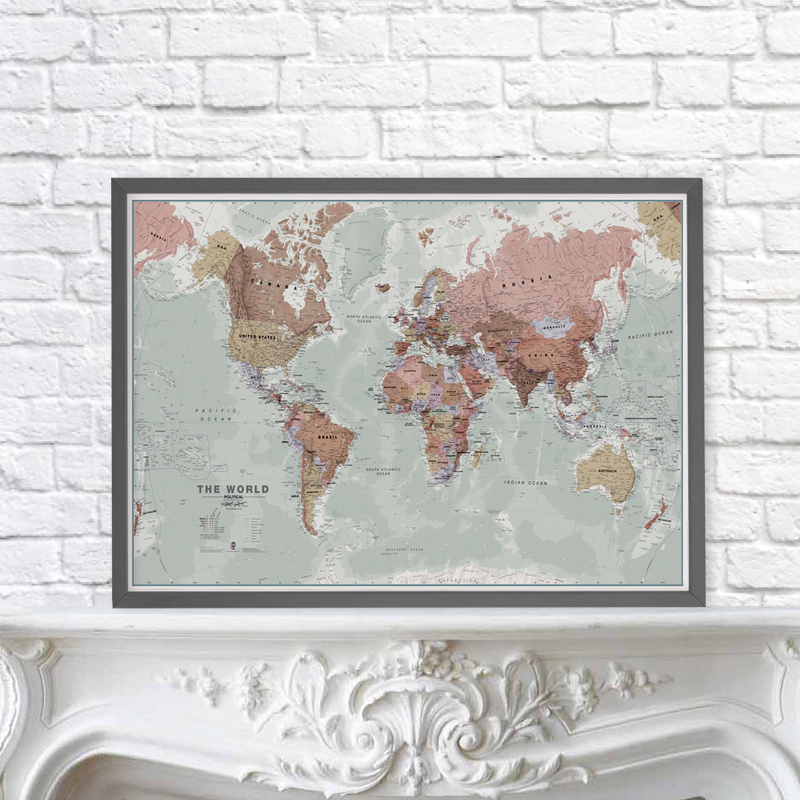 Available in paper, laminate, or board-mounted, this map can also be framed and personalised on request. 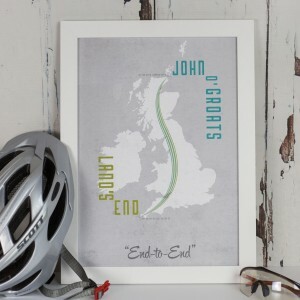 For the superhero dads who don’t shy away from a challenge, this A4 retro-style print features the map co-ordinates of Land’s End and John o’Groats and depicts the iconic ‘End to End’ route taken by those brave enough to attempt the challenge. 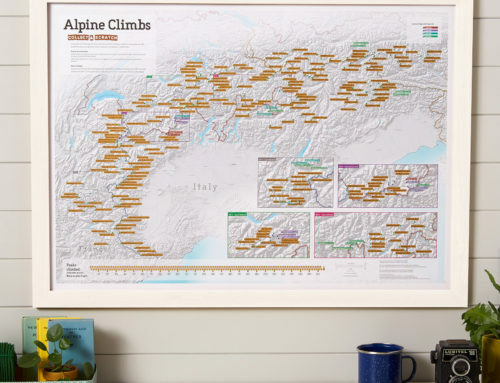 The perfect gift for action-hero dads who have already undertaken the journey, or to inspire dad to jump on his bike and get going. 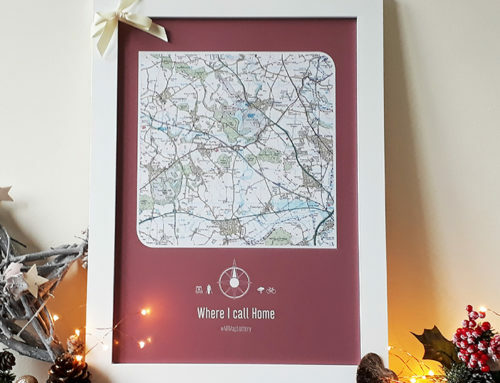 As always, these maps have been designed by specialist cartographers, and are printed to order to reflect your own unique message to dad. 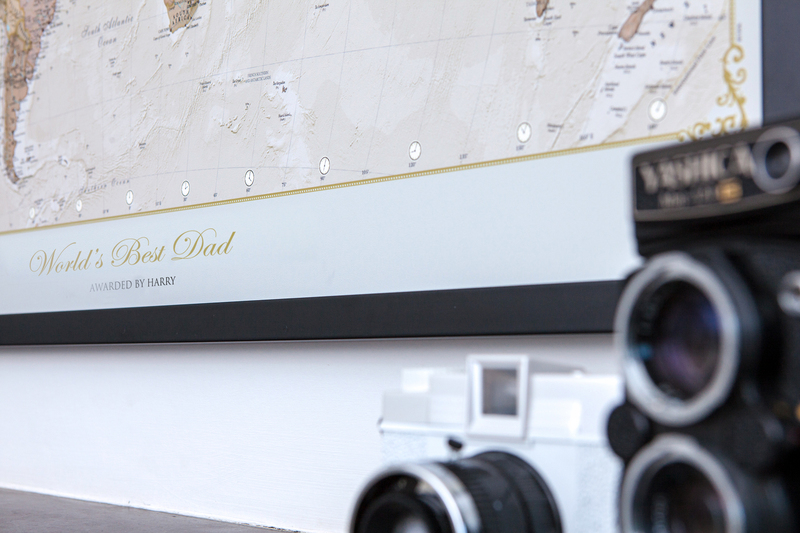 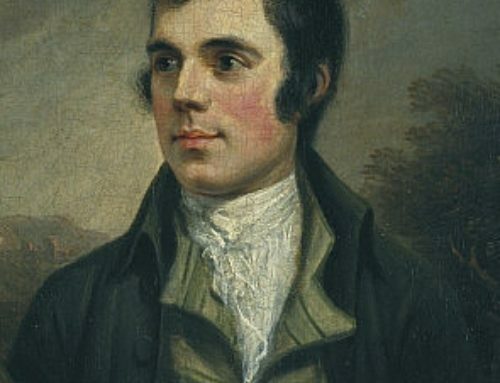 To further personalise your gift, many of these products come with a variety of finishes and framing options, for a truly bespoke gift for the world’s best dad.